In the old days, pressure cookers were both loved and feared. The “set it and forget it” appliance of the 1950s ensured whatever you cooked in it would come out juicy, tender and tasty. Unfortunately, there were also reports of accidents and injury through the years old-school pressure cookers have been in existence. But fear no more, home cooks! 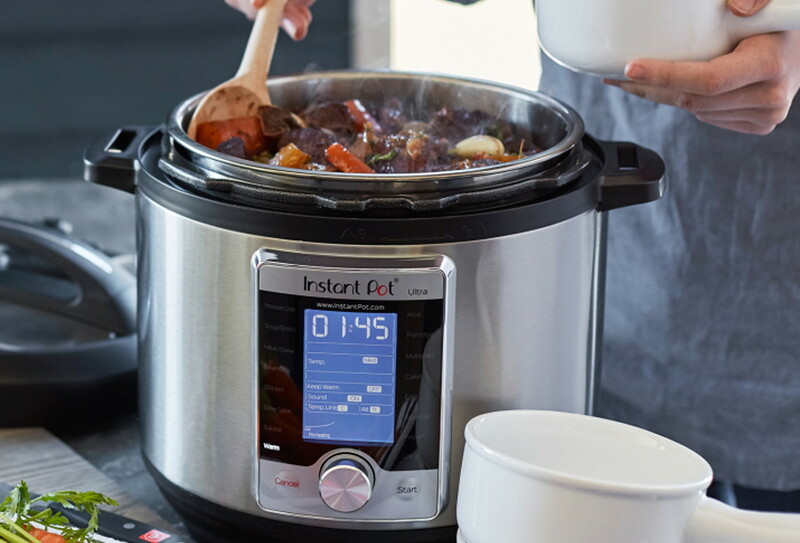 The Instant Pot is a new appliance that will not only cook up beef stew with carrots and potatoes in an hour, it can do so many other things too, like make perfect rice of any kind, yogurt, soup, ribs, roasted chicken, chili, and more. Here are some tips to make sure you’re getting the optimal results from your Instant Pot.